India is a land of different cultures and traditions. With rich cultural diversity and great artwork, India is world renowned for its beautiful sculptures and magnificent Indian handicrafts. These marvellous pieces of art can be crafted from any type of material available whether it is brass, wood, jute, stones or metal. 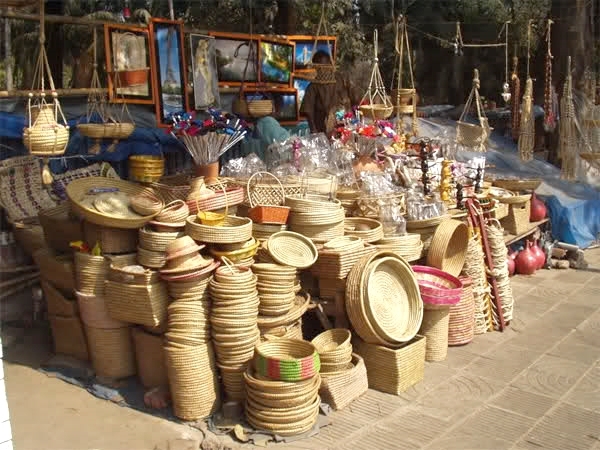 The handicrafts are preferred worldwide for many purposes. Most of us, use it for decorating their houses as they add positivity, charm and elegance. The Indian handicrafts speak about its culture, diversity and brilliance of the nation. These handicrafts which are produced are a blend of creativity and imaginative skills of the workers. 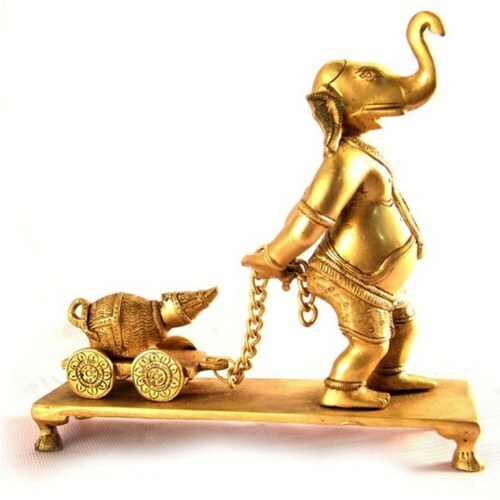 Brass Handicrafts are durable and give a sturdy décor to home. 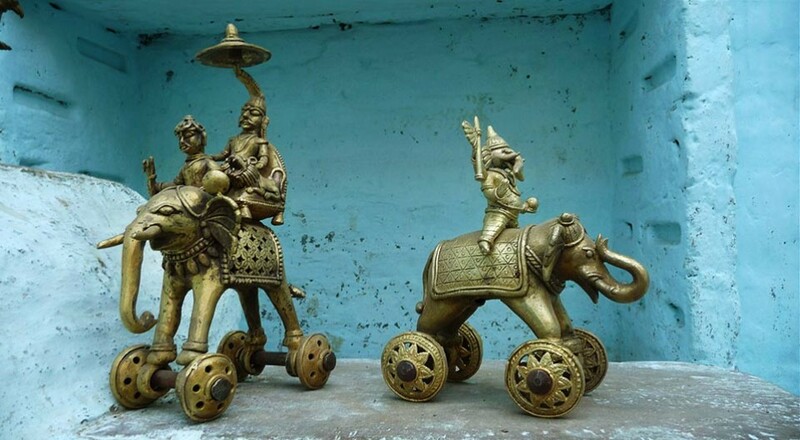 You may find various options in brass handicrafts such as table tops, bowls, vases, wall art, lamps, ornament boxes and figurines. Make sure the brass handicrafts which you are purchasing has given the coat of lacquer because the authentic brass handicrafts tend to oxidise quickly when exposed to air. Also, all of the brass handicrafts require regular polishing to keep the shine intact. 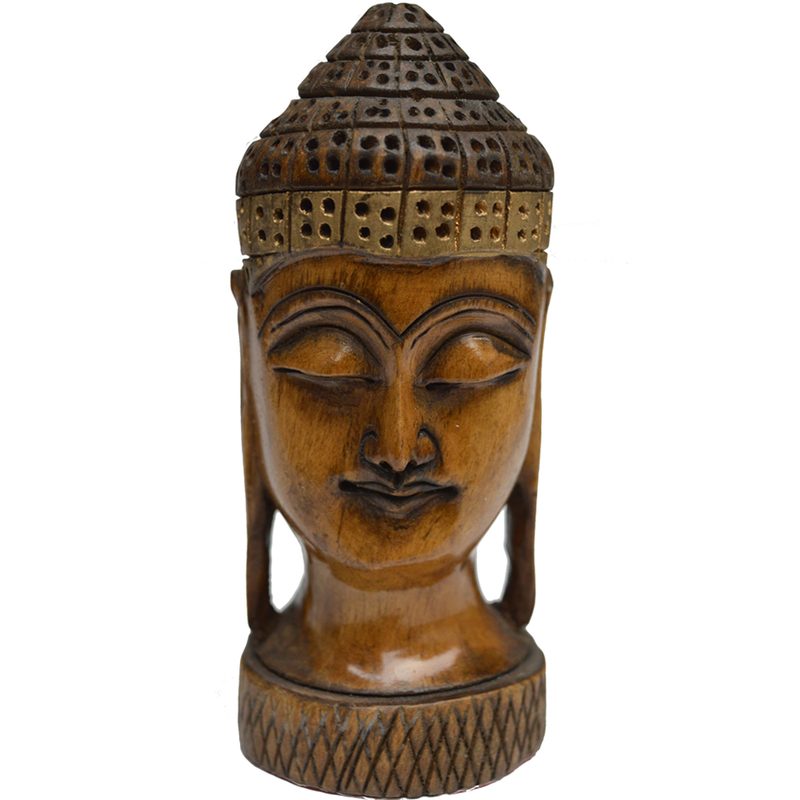 The wooden handicrafts enhance the elegance and give a luxurious look to the home. The wooden furniture, utensils, lamps, jewellery box, candle stands, bangle holders, decorative pieces, etc are crafted from wood. These wood are also of different types like Sandalwood, Teakwood, Bamboo and Shisham etc. The jute handicrafts give a fabulous look to the home. 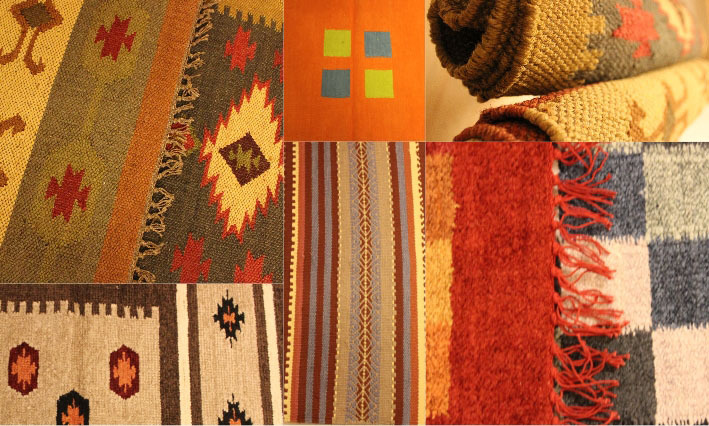 You may find a broad range of handicrafts in jute fabrics such as lamps, tables, bags, rugs, curtains and more. The best part of jute is that they are eco-friendly and gives a natural look to the home. Clay Pottery is one of the most famous and ancient forms of Indian handicrafts You may find the wide variety of beautiful terracotta planters, containers, tiles, jewellery and utensils to vases. The clay crafts enhance the beauty of the home. Also, the food cooked in baked earth is considered good for health. 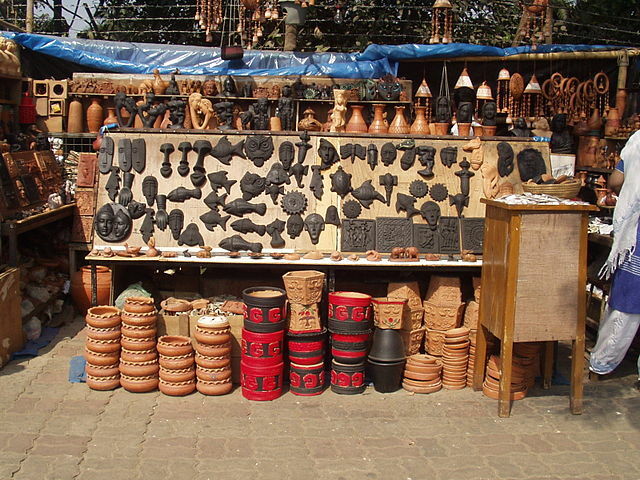 The multiple types of clay pottery are terracotta, red, black and grey pottery. Decorate your living room with coloured stones and marbles. This enhances the beauty of the house and makes home a spiritual place with impressive marble idols of gods and marble statues. Choose any creative wall art and synced it to your living room to give a classy and funky look. Moreover, you can use precious metal handicrafts to give an extravagant look to living room. Give your living room a luxurious look by using the brilliant colour combination and unbeatable quality. India has it all, from the incredible masterpieces to handcrafted jewellery, decorative items, delicate craft, beads, furniture or utensils. 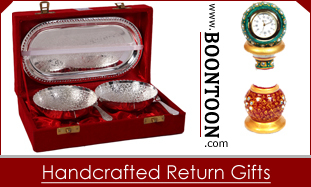 Today, the Indian handicrafts Items are enlightening the every corner of the world.